boasting a history of 1,300 years. We offer a time of peace of relaxation that you can not feel anywhere else. that we receive from Hiragana. 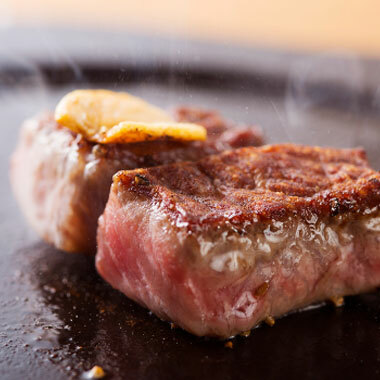 “Heart”(Kokoro) that welcomes guests warmly and hospitable. 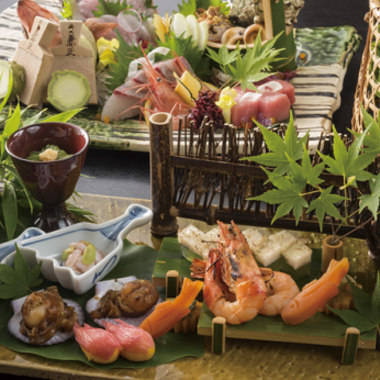 Hokuriku is just a treasure trove of ingredients throughout the four seasons. 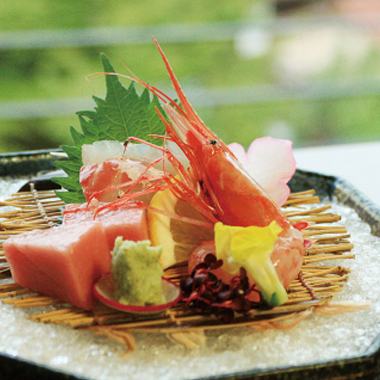 with organic vegetables and seafoods stuck to natural products. a spacious space of tasteful preparation waits you. with Shigaraki and Bizen Pottery. The smell of pure source. The hot water is gushing out ceaselessly. 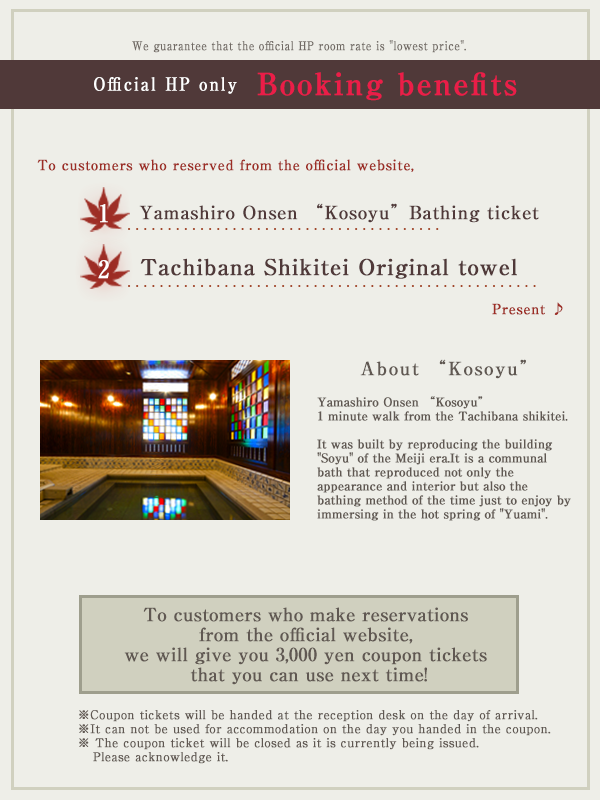 please warm up slightly your feeling at the garden outdoor bath while watching the stars.